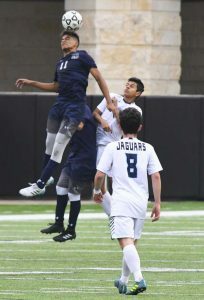 Cy Ridge soccer has come a long way, and they aren’t going away anytime soon. 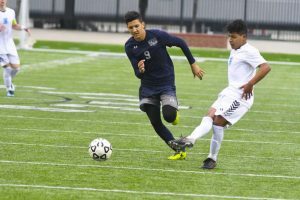 Chris Helton has been coaching soccer for 20 years, this is his 10th year at Cy Ridge. Going to the playoffs is Helton’s goal every year. He’s a very competitive person, he expects his team to compete and win. 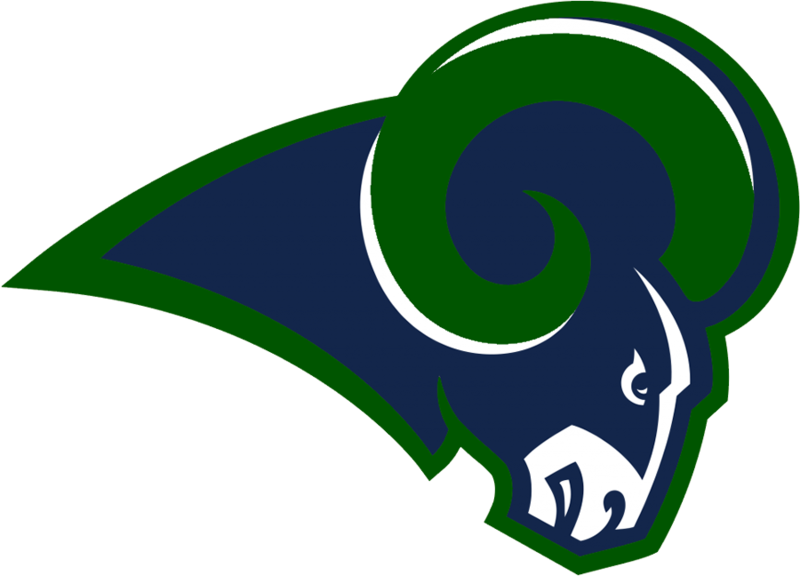 The Rams aren’t happy with just making the playoffs. They’ve been there a couple of times, they’ve been close before. However, going to state would be awesome. “If we can get in the top four, compete in district, that’s really our ultimate goal,” Helton said. 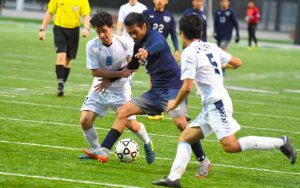 “Winning the district championship is nice, but really, it’s all about getting ready for the playoffs, making a playoff run.